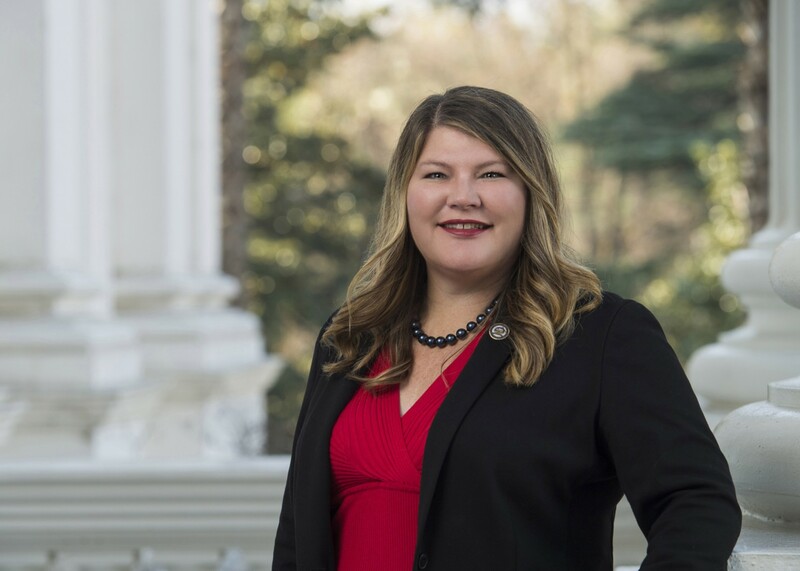 Tasha Boerner Horvath was elected to the California State Assembly in November 2018. She represents the 76th District, which encompasses Camp Pendleton, Oceanside, Vista, Carlsbad, and Encinitas. Tasha is part of the leadership team in the Assembly, serving as Assistant Majority Whip. She also sits on the following committees: Communications & Conveyance, Local Government, Aging & Long-Term Care, and Veterans Affairs. She also serves on the Joint Legislative Audit Committee helping ensure responsible and responsive governance throughout California. Before serving in the State Assembly, Tasha served as a local City Councilmember, businesswoman, and former PTA leader. A third-generation North County resident, she served as a member of the city’s planning commission prior to her election to the Encinitas City Council. Professionally, Tasha has worked for global Fortune 500 companies, non-profits, and higher-education institutions. In response to her daughter’s struggle with sensory processing disorder, Tasha started a business designing sensory-friendly clothing for little girls. Tasha earned an M.A. in International Studies from Claremont Graduate University Institute of Politics and Policy. She received her B.A. in Political Science from the University of California, Berkeley. Tasha and her husband are the proud parents of two children.